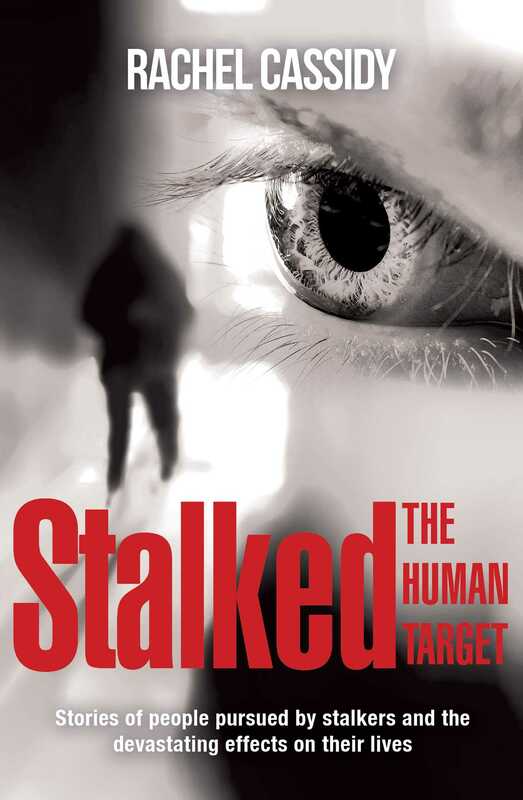 Stalked: The Human Target is a detailed account of the effects of stalking, which is experienced by a shockingly high proportion of the population. Celebrities like David Letterman and Madonna are the highest profile targets of stalkers, but ordinary people are also targeted, harassed and bullied. Rachel Cassidy, herself the target of a stalker, tells the stories of people who have been pursued by stalkers and the devastating effects that has had on their lives. Sometimes the stalker’s behaviour becomes violent. Dancing with the Stars judge Mark Wilson had two dancing schools burned to the ground and his career destroyed. The man who stalked Jodie Foster attempted to assasinate President Reagan to gain her attention. Stalked is a perceptive analysis of stalking from the inside – told by the targets, the stalkers, and the experts who deal with the havoc wreaked by the people who harass or persecute others with unwanted and obsessive attention. Rachel Cassidy has been involved in the not-for-profit sector for over 20 years, working with various causes for the health and well-being of women and children, including working on World Reconciliation Day events with Nelson Mandela. She is the CEO of the Stop Stalking Now Foundation Ltd, a National charity in Australia which is established to provide education and public awareness to support victims who have been stalked, targeted, or bullied.